Interactive Lecture: ‘The north west in 1916’. This will be an informal and informative lecture about what the local area was like in 1916, and how it reacted to the events of Easter Week. Debate: ‘Was it really worth it? 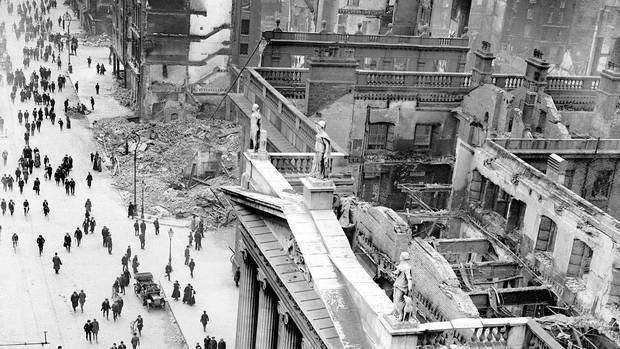 The Rising and Ireland today.’ This debate will look at the legacy of the Rising. It will be very open with the themes emerging from the workshop informing its direction. Historians, a facilitator and locals with strong opinions on the matters in question will be invited to ensure the debate is active, robust and respectful.